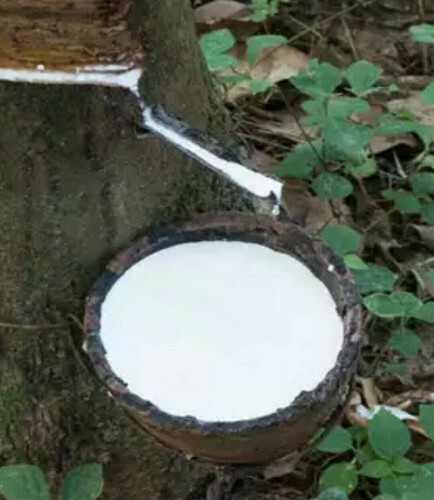 Latex Natural Rubber, 60% DRC, High Quality best suitable for footwear starps.. We are leading organization in the industry to provide our clients the best quality of Natural rubber to make use in ladies footwear straps. We Supply our items in Delhi Tri Nagar, Onkar Nagar, Nangloi Area at door step. Latex Natural Rubber, 60% DRC, High Quality best suitable for footwear starps.. We are leading organization in the industry to provide our clients the best quality of Natural rubber to make use in ladies footwear straps. We Supply our items in Delhi Tri Nagar,Onkar Nagar, Nangloi Area at door step.